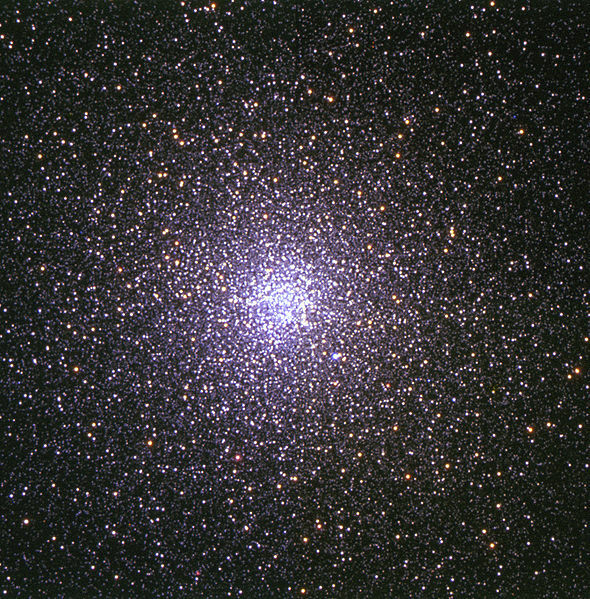 From left: ω Centauri, 47 Tucanae, M13, and NGC 2419. 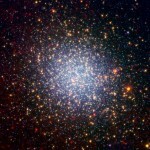 Photo credits: M. Boyer & NASA, ESO, M. Burali & Osservatorio MTM, SDSS, respectively. 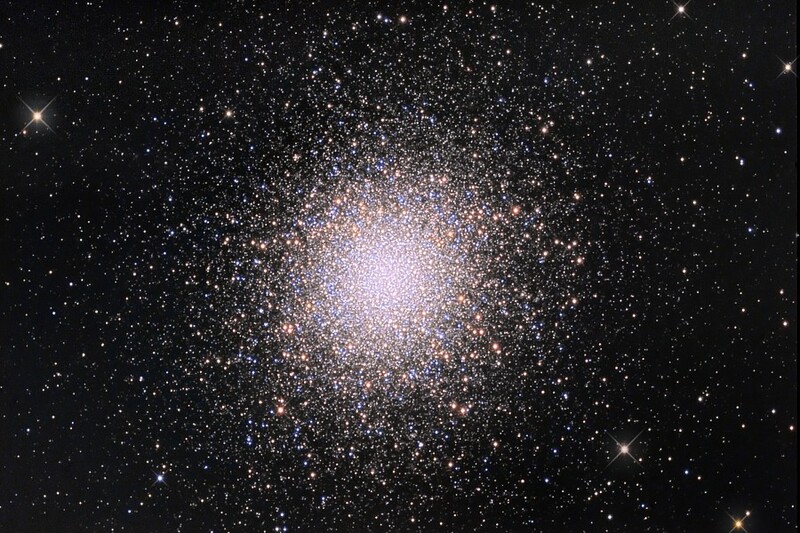 Globular star clusters can be considered as the “building blocks” of galaxies, since they are among the first recognizable stellar structures that were born on sub-galactic scales. 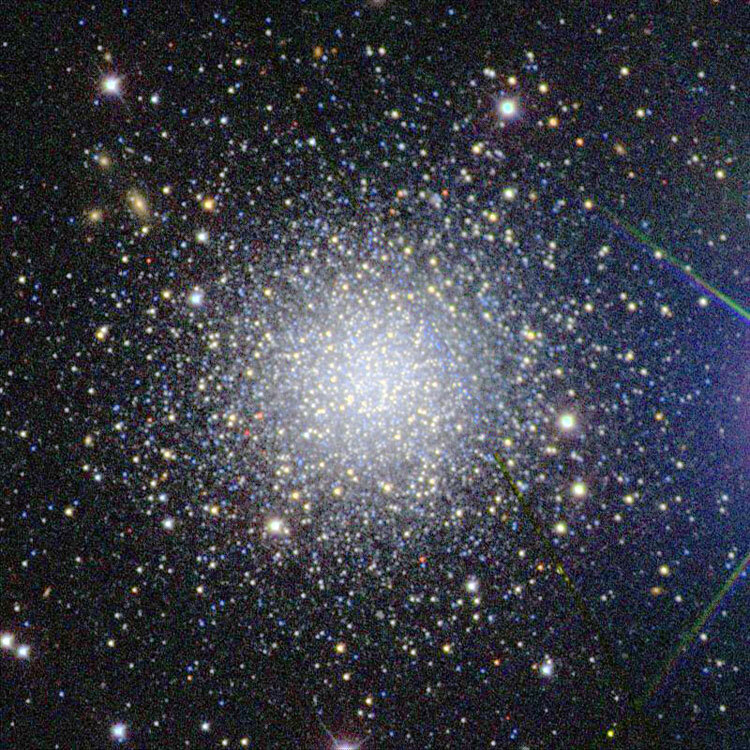 They are compact groups of about a million stars, which are held together by their mutual gravitational attraction, and are characterized by a nearly spherical distribution and a high density in the central regions. 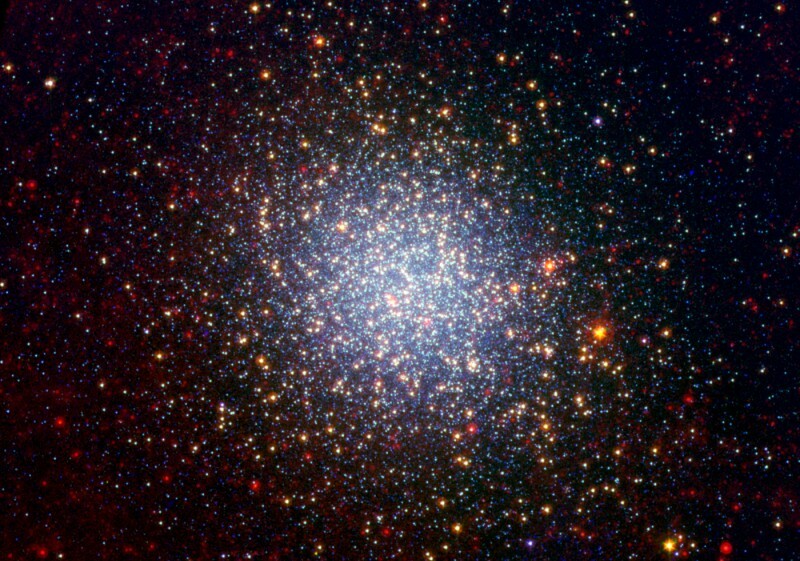 For the astronomical community this class of stellar systems has been valuable in many ways, from the first applications of the theory of stellar evolution to recent investigations in the context of what is called “near-field cosmology”. 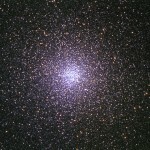 From a theorist’s perspective, globular clusters represent an ideal “laboratory” for the study of stellar dynamics, as they are an excellent physical realization of the “gravitational N-body problem”, which is the problem of understanding the evolution of a system of N point masses interacting by gravitational forces. 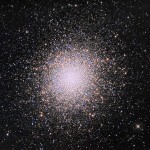 The great progress recently made in the acquisition of detailed photometric and kinematic information on the structure of globular clusters as well as the improvements in computational speed of the codes for performing N-body simulations and the availability of accelerator hardware call for a renewed effort in theoretical modeling. 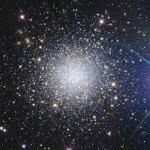 Driven by these motivations, my research activities are primarily devoted to the study of such quasi-relaxed stellar systems, with the aim of providing a more realistic dynamical paradigm in which fundamental physical ingredients such as the external tidal field, internal rotation, and weak pressure anisotropy are properly taken into account. For a more visual description of my research, you can have a look at the poster gallery. News about research grants and computational or observing time recently awarded are pinned on this board.